IMMERSIVE EXPERIENCES THAT DEFY THE ORDINARY. Murder Mystery meets Escape Room in Big Boss Mahone’s underground VIP Lounge. Designed for adults and teens 16 and up. 60 minutes, $25 per person. An experience like no other – all the fun & sleuthing of a murder mystery, with the escape room flow and puzzles that make it a completely immersive experience. The year is 1926 and the Battery Park Hotel is the place to be. 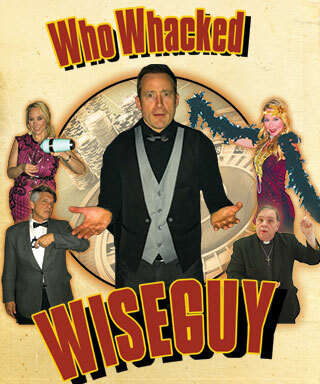 Wiseguy was just found dead in his office. His bodyguard has summoned all of the possible suspects, and you become an Investigators to try to figure out Whodunnit! The original immersive escape adventure. Spooky, clever and full of mischief. Designed for adults and children 12 and up. 60 minutes, $25 per person. Something terrible has happened at the Falkirk Manor. Rumors of noises: the sounds of scratching fingernails against wood, distant screams pervade the estate. 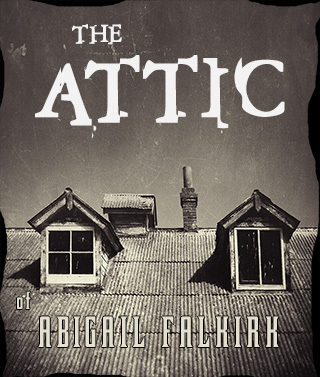 Nowhere are they stronger than the Attic. Can you find the truth before it finds you? A lost recipe to the greatest brew ever made? Designed for adults and children 7 and up. 60 minutes, $25 per person. 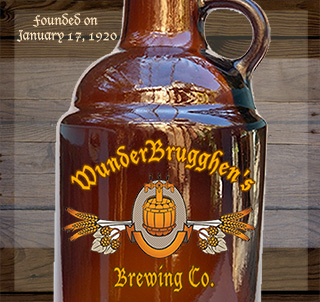 Stumble through the brewery of the late wealthy and eccentric Dr. WunderBrugghen to uncover what treasures he has hidden from the public for so long. But hold on, there’s more going on here than meets the eye. WHAT IT IS… An experience unlike anything you have ever dreamed imaginable. 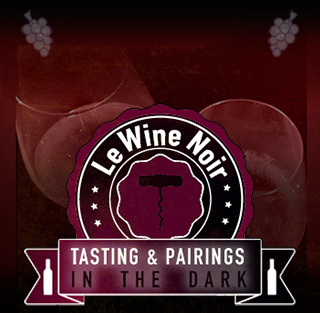 Your host will engage your mind with charm and wit, and immerse your heightened senses of taste, smell, hearing and touch, while you sip five types of wine in complete darkness. Wine pours are paired with tasteful snacks, one liners, and hilarious hijinks. Please plan to eat either before or after as the pairings are more snack size. Designed for adults only, 21 and up. 50-60 minutes, $35 per person. *In accordance with NC state liquor laws it is unlawful to serve intoxicated individuals. If you or members of your party are deemed intoxicated and therefore unable to participate you may be asked to reschedule at no cost or cancel with no refund. Either is at the discretion of Management. Doctor Wunderbrugghen invites you to taste local brews and help him create the newest Asheville favorite in this hilarious beer tasting in complete darkness. Our beer tasting experience will take you on a journey of humor, tasting of five local beers, fun beer-friendly pairing, sight deprivation and enhancement of all remaining senses. The lights will be off, and this is not considered a meal. * In accordance with NC state liquor laws it is unlawful to serve intoxicated individuals. If you or members of your party are deemed intoxicated and therefore unable to participate you may be asked to reschedule at no cost or cancel with no refund. Either is at the discretion of Management. The Conundrum is perfect for large and small groups, couples, families, birthdays, bachelor/bachelorette parties, organizations, businesses and anyone who likes to have fun.